Two steps forward, two steps back. 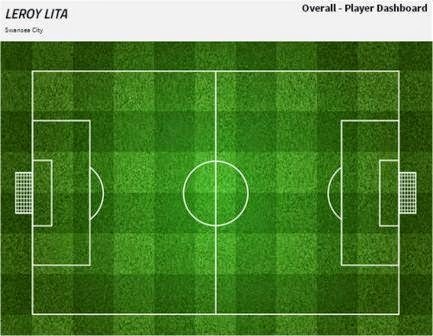 After the smiles post the Norwich game and talk of 'unbeaten runs' and 'only way is up' this was another reminder that we're not safe yet. Reading Twitter after a defeat is never the wisest thing but seen plenty of people being outraged that other people were outraged enough to want their money back after that performance, I imagine 1 person (if that) complained and then things snowball. It was certainly not that bad. 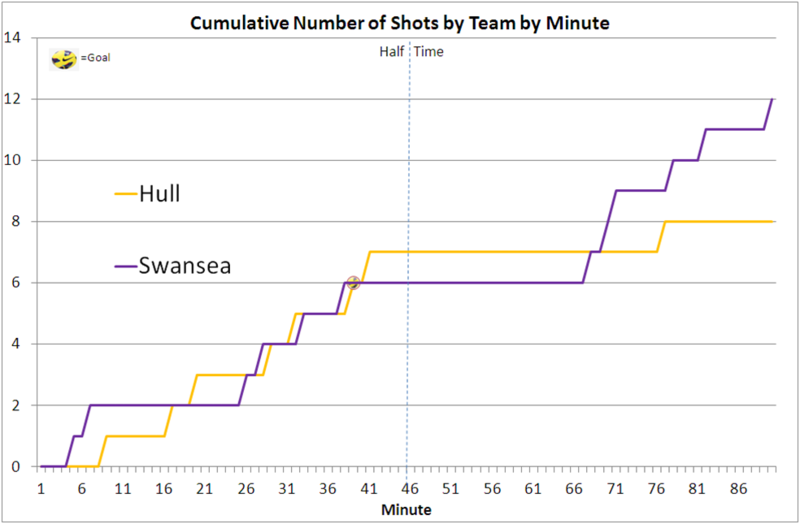 This match felt pretty flat throughout with Swansea's best chances arguably coming on the counter-attack, unfortunately once Hull went ahead they were pretty happy to sit on their lead and only registered a single shot in the second half. Swansea going for around 30 minutes post Hull's goal without a shot although perked up after the introduction of Pablo. There's still plenty of winnable games to come and relatively little risk of relegation but it'd be good to get this season chalked off as soon as possible to get a head start for planning for next year.